This is non-OEM product. Accessory only, phone is not included. 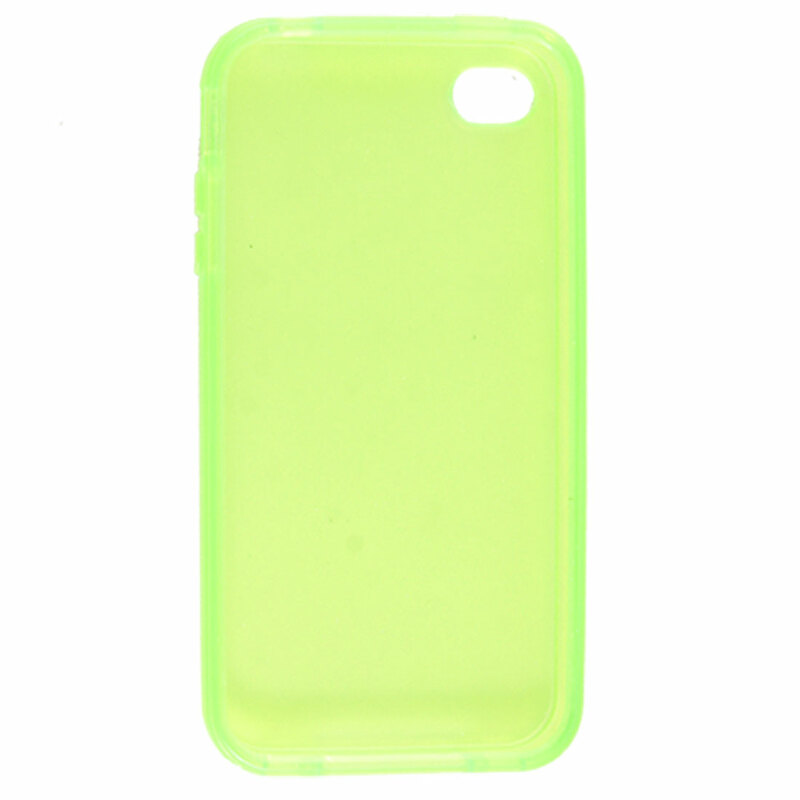 Soft ard plastic back case for keeping your device newish and clean.